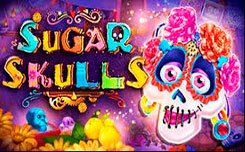 Booming Games are gradually becoming one of the best slots developers, and their next novelty, Lotus Love, is a confirmation. Lotus Love – a slot on Asian themes, with a beautiful visual component. The playing field is decorated with dragons, flowers and lights. 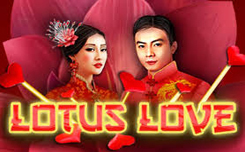 Lotus Love is a slot with 5 reels and 50 winning lines, as well as interesting bonus features. All symbols on the reels are made in Chinese style: it is a flower, a cake, a playing card, an Asian man and woman, and also card symbols. Free spin – in order to activate them you need to catch 3 or more Scatter symbols in any places of the playing field, you will get 10 spins.